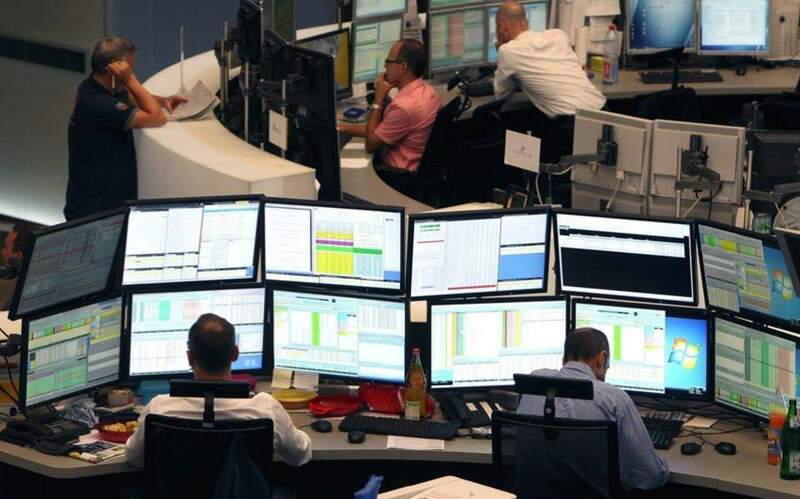 The Athens Exchange (ATHEX) general index ended at 764.13 points, its highest level since July 19, 2018, adding 1.14 percent to Wednesday’s 755.53 points. The large-cap FTSE-25 index expanded 0.71 percent to 1,957.47 points. The banks index improved 2.38 percent, with Piraeus earning 3.65 percent, National ascending 3.35 percent, Alpha improving 2.61 percent and Eurobank climbing 0.72 percent. Other gainers included PPC, which soared 5.65 percent on a report it may sell unpaid electricity bills to investors, and Ellaktor, which rose 2.26 percent. Coca-Cola HBC slipped 0.93 percent. In total 71 stocks headed higher, 34 sustained losses and 25 remained unchanged. Turnover amounted to 81.8 million euros, up from Wednesday’s 59.6 million. In Nicosia the Cyprus Stock Exchange advanced 0.28 percent to close at 70.57 points.